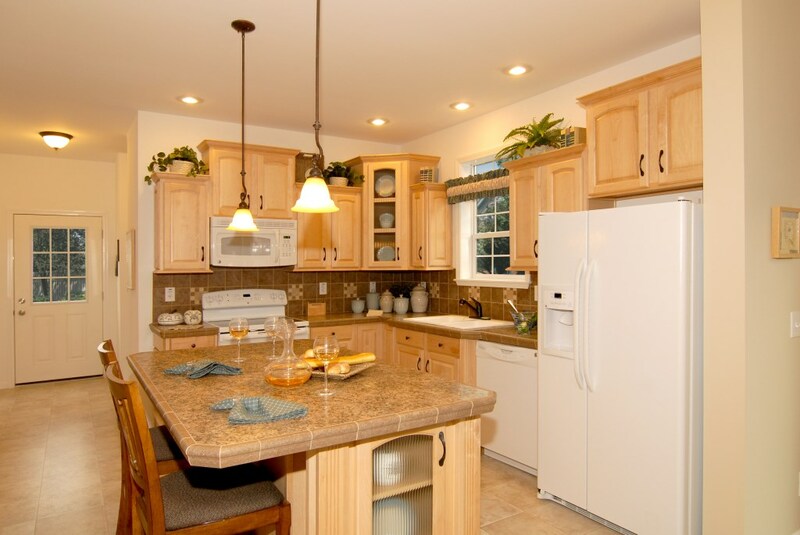 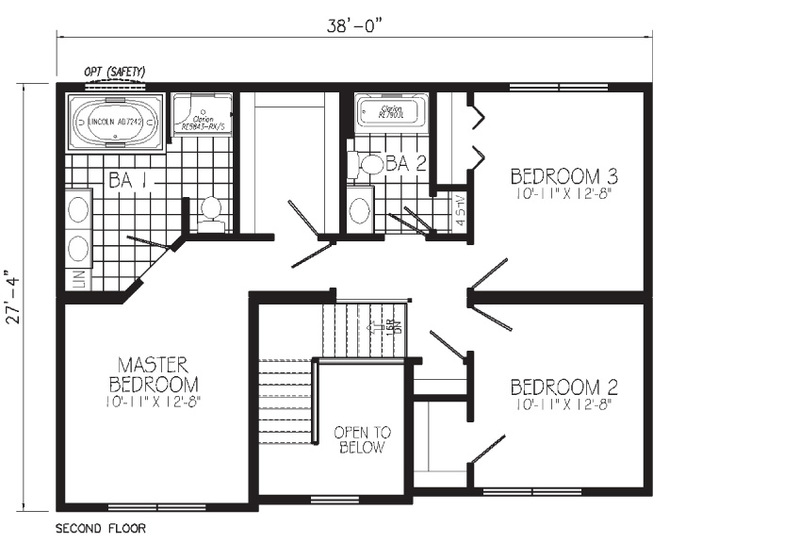 The Excalibur is a 2 story home with 3 bedrooms and 2 1/2 bathrooms. 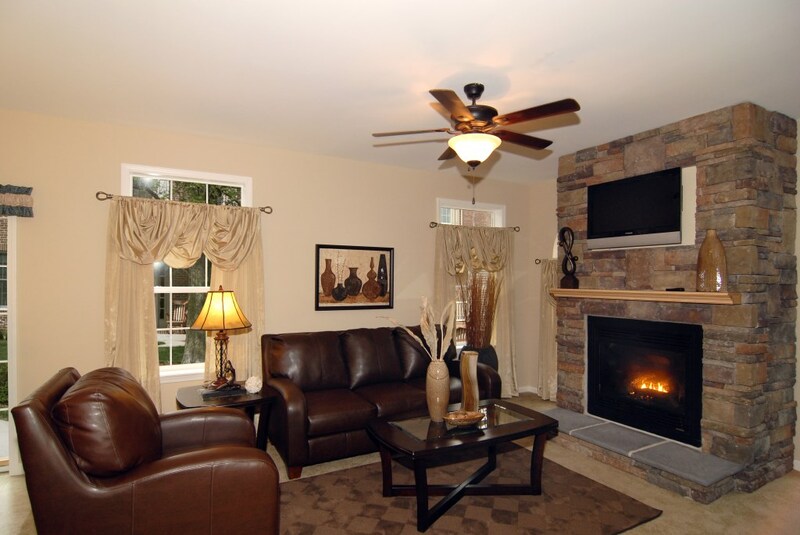 There is a spacious family room, separate living room, dining room, half bath, laundry room and open kitchen/nook all on the first floor. 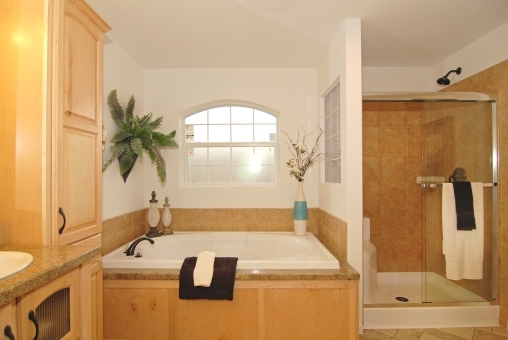 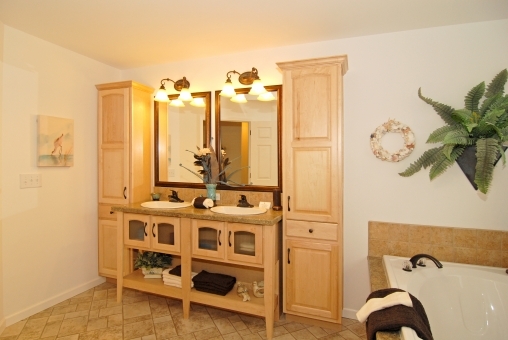 The master suite includes a master bathroom with double bowl sink with a separate shower and bath. 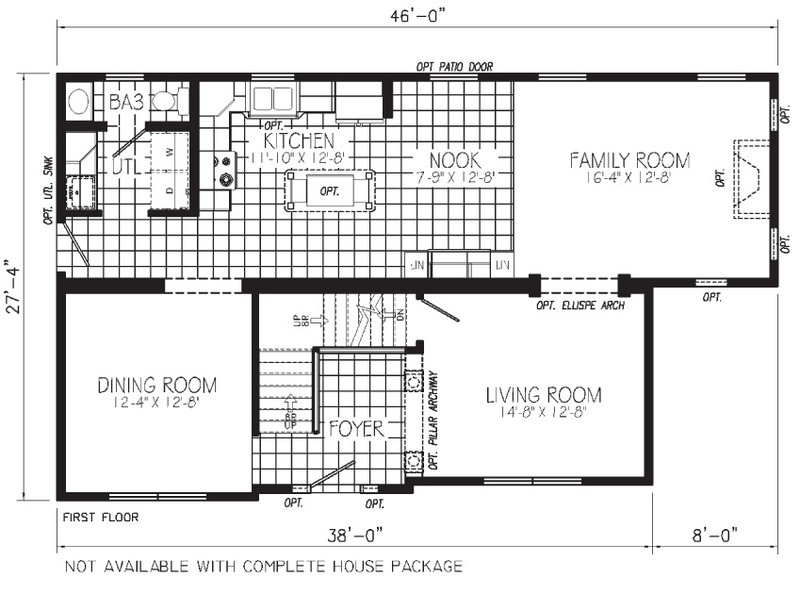 2 additional bedrooms and a second bath are also on the second floor.